These bikes will take you far. They’re designed for comfort and versatility, and they’re not scared of lumpy tar or light gravel. One bike to rule them all! The seat tube of this beautiful steel-frame road bike features an illustration of the Pigeon Point Lighthouse near San Francisco, where Soma is based; and just as its beam cuts through the fog, this bike is designed for those long rides that will cut through the clutter in your head. The frame is adaptable: throw on supple 32mm slicks, and you’ll eat up the Coronation Double Century. Want to explore back roads in the Karoo, or take on the Swartberg 100 Gran Fondo? Then go for wider tyres, with more grip – max width is 42mm on 700c rims, and 47mm on 650b. Disc brakes? Of course. And there are even rack mounts at the back in case you decide to embark on a self-supported adventure. The frame is made from heat-treated chromoly Tange Prestige steel, and the fork is carbon fibre. Steel makes for a wonderfully forgiving ride, and you’ll turn heads wherever you pause to sip a cappuccino. On paper, the Diverge might seem a little confused, but it’s a super-fun bike to ride. They’ve also thrown in Future Shock Progressive suspension: 20mm of travel under the bars that gets stiffer the further it’s compressed, which means crisper handling and less chance of bottoming out. 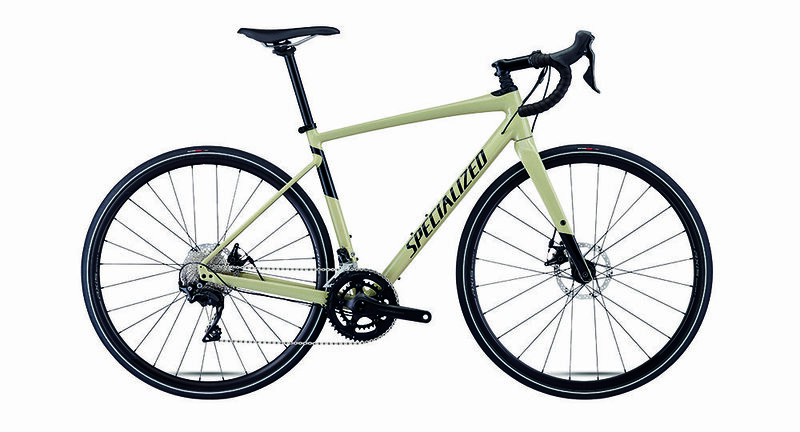 This mid-spec model has a lightweight alloy frame (with a carbon fork), and can accommodate tyres up to 700x38mm. While I adore the sharp handling and instant acceleration of a race bike, the aggressive position makes my back and arms ache on long rides. 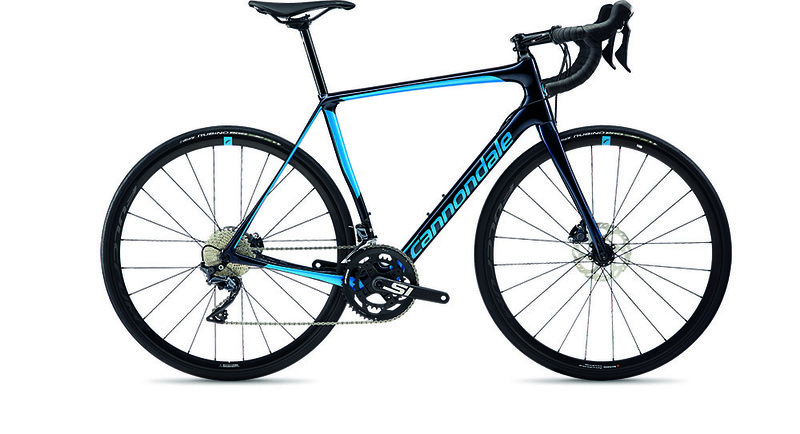 That’s why I like the Canyon Endurace WMN – the geometry is slightly more upright than its sister race bike, the Ultimate. 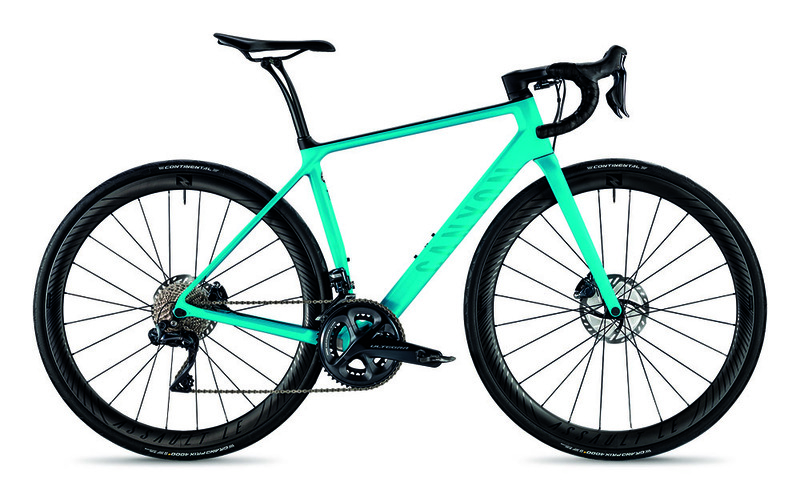 To accommodate shorter riders, Canyon has specced the 2XS and 3XS frames with 650b wheels, which reduces toe overlap and helps smaller riders get into a lower riding position. The Endurace walks the line between comfort and speed with striking balance. It’s marvellously fluid on dilapidated tar, yet light and eager on climbs. First released in 2006, the Synapse is an elder statesman in the world of endurance road bikes, with a well-earned reputation for reliability and comfort. The latest version has a classic, clean aesthetic that belies some modern tech: space for 32mm tyres, thanks to an asymmetric frame design; hydraulic disc brakes; and 12mm thru-axles for extra stiffness.